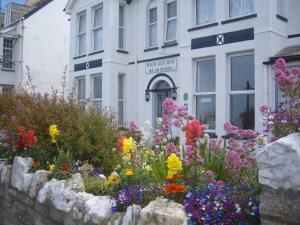 Featuring free WiFi throughout the property, Bosayne Guest House offers accommodation in Tintagel. Free private parking is available on site. A flat-screen TV and DVD player, as well as an iPod docking station are provided. See all Bosayne Guest House reviews..